Sales and ordering processes in manufacturing and distribution have been steadily transformed by technology over the decades. In the 1970s, barcode scanners were first introduced at point of purchase to ensure up-to-date pricing and counts of outgoing stock. 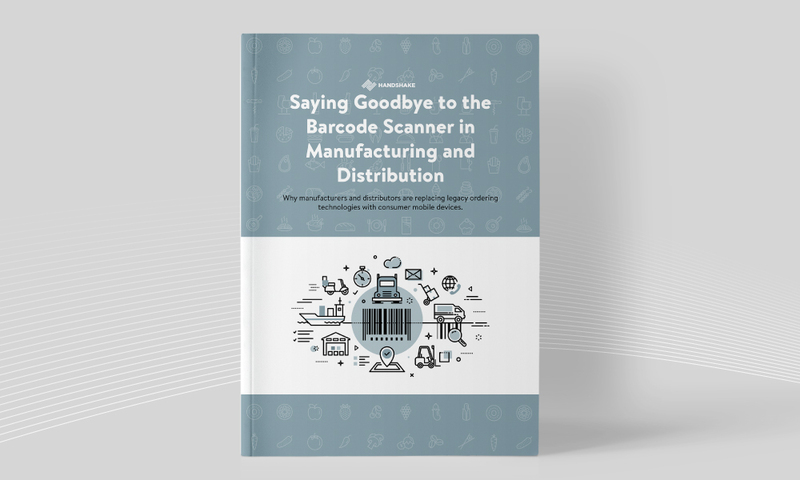 The 90s saw the arrival of handheld barcode scanners, which revolutionized inventory management and ordering across all industries, particularly food and beverage distribution. 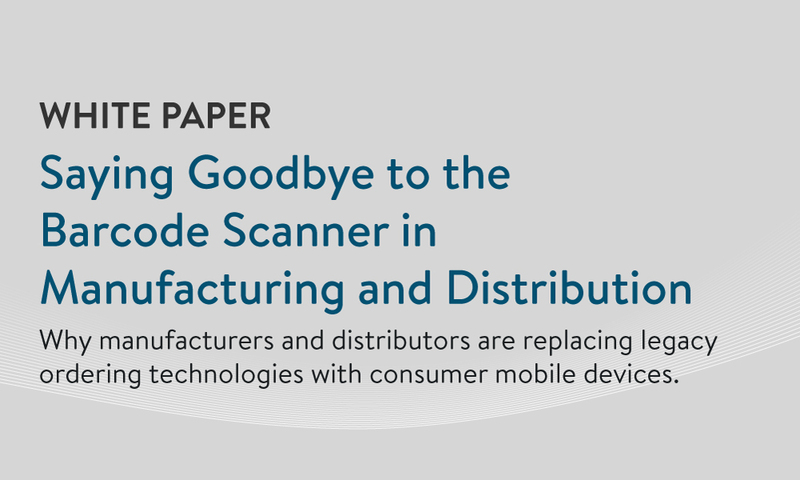 In this white paper, find out how consumer mobile devices like iPhones and iPads are giving manufacturers and distributors the flexibility to reimagine old ordering processes, streamline operations and fulfillment, and increase margins. 4 key benefits of consumer mobile devices for manufacturing and distribution.